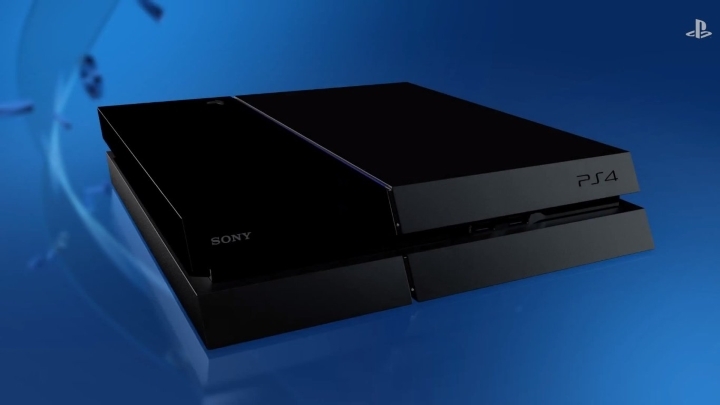 Rumours began circulating early this year that Sony had an upgraded PS4 in the pipeline. The machine would feature more powerful hardware, and crucially would be able to output 4K (ultra-high definition) graphics. And although many have dismissed the idea of there being two PS4 models in the market, one more powerful than the other, I’ve argued before that the move actually makes perfect sense for Sony. The specs show that the PS4.5 will indeed be more powerful than the vanilla PS4, but not by an order of magnitude. The console’s processor runs at a higher frequency, for instance, but both consoles still sport the same amount of memory. The PS4.5 does have a more powerful graphics chip though, which is the new console’s main attraction and will allow developers to produce more detailed game graphics and be able to support 4K or ultra-high definition resolutions in their video games. 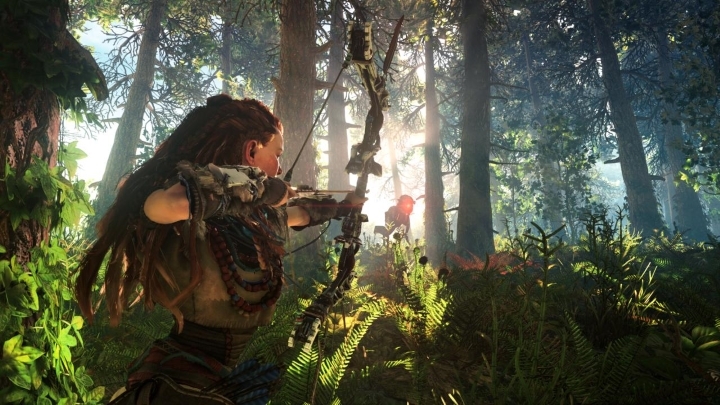 Will upcoming games like Horizon: Zero Dawn take advantage of the PS4.5’s improved hardware? Some have argued though, that this will upset existing owners of Sony’s console, who will now have to live with the fact that they own the “inferior” PS4 model, and not the souped-up PS4.5 version. It would make the console world like the PC ecosystem, in which users are constantly upgrading their machines to keep up with technology trends and to experience games with the highest graphical detail settings. Although it is unlikely that existing PS4 owners will be rushing to upgrade, or care much about the fact that there’s a more powerful PS4 out there. For starters, video game developers have been forbidden by Sony to create exclusive content or games for the new system, which surely diminishes its appeal somewhat. The new PS4 will just make games look prettier, but the truth is that it is likely that most users won’t even be able to tell the difference, like some people can’t appreciate the difference between DVD and Blu-ray movies. More likely though, the PS4.5 exists to help Sony sell their expensive ultra-high definition TV sets, as one Forbes writer has argued, and also so that the Japanese company can state that their system is far superior in hardware terms to the Xbox One, which the souped-up PS4.5 clearly is. And let’s not forget that Nintendo’s NX is one the horizon too, a console that will likely be more powerful than current-gen hardware and capable of 4K output and clearly Sony did not want the PS4 to fall behind. So by offering an upgraded PS4 that still runs the same games as its predecessor Sony can keep the PS4 current and still achieve other goals like offering a system that performs better with its PlayStation VR headset, and all this talk that existing PS4 owners would be frustrated or upset by Sony’s move will likely end up being a case of too much ado about nothing in the end.